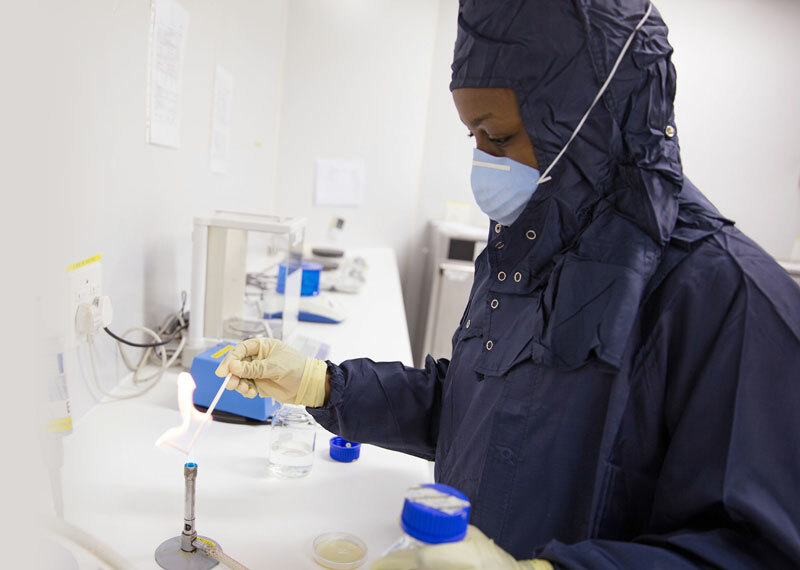 NTP Radioisotopes is a leading global company with a proudly South African heritage. We aim to engage with our customers and stakeholders in an ethical, honest and transparent fashion to create shared opportunities for sustainable growth. In a highly competitive market, NTP partners innovation with consistent high standards, putting our customers first. Our mission is to become the leading global preferred supplier of nuclear technology products and services. NTP produces, processes and supplies essential medical radioisotopes to doctors and patients around the world. NTP is a world leader in the international supply of radiation-based products. 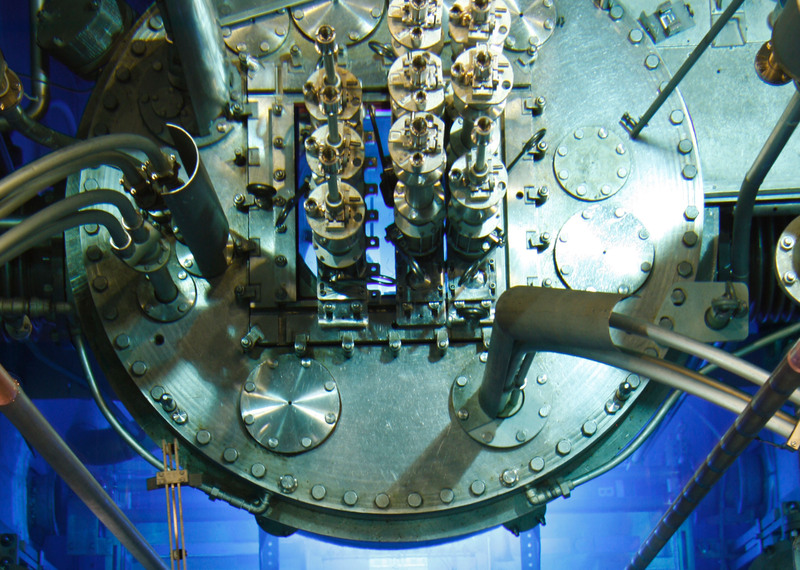 The SAFARI-1 research reactor is one of the most highly commercially utilised research reactors in the world today.